Many people go through life with self-consciousness about the appearance of their ears. They feel that, perhaps, their ears are too large or protrude too prominently from the sides of the head. Otoplasty, or ear surgery, is a plastic surgery technique designed to reduce the prominence of the ears and bring them closer to the head. If your ears stick out and cause embarrassment, ear pinning surgery may be the solution you’ve been waiting for. Dr. Jaffer can perform ear surgery right here in Sugar Land and the Houston areas, and help you improve the appearance of your ears. 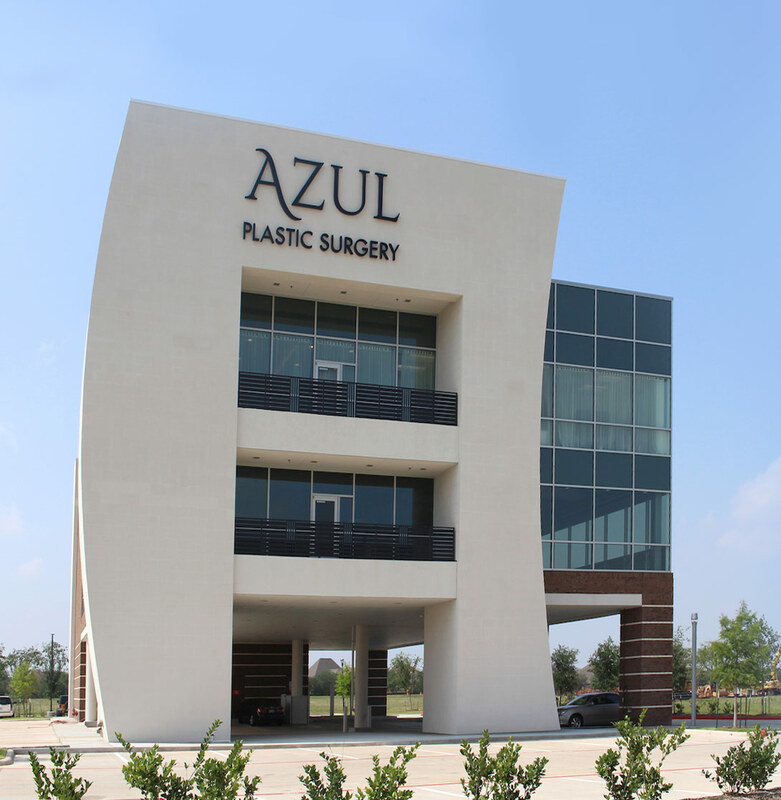 At Azul Plastic Surgery we are committed to helping you achieve the best possible outcome in your otoplasty procedure. Located in Sugar Land, we serve clients in Fort Bend County and throughout the greater Houston area. Request your personal consultation. Otoplasty is recommended for individuals with prominent ears that stick out too far from the side of the head. This surgery is more common in children than in adults, and a good guideline is to wait for the child to reach 5 or 6 years of age, when ear growth has slowed down. What is Ear Pinning surgery and recovery like? The operation is usually performed on an outpatient basis under sedation and local or general anesthesia. The ears are usually bandaged with a dressing that wraps around the head for several days. Initial mild postoperative discomfort is easily controlled with oral medication. The procedure is appropriate beginning at approximately age 5 or 6, or at any time thereafter. The ears usually look “normal” within 10-20 days. Usually, a thin stocking cap or head band is worn at night to protect the ears. Contact sports should be avoided for about a month. The most popular time for this surgery is during the off-school summer months. Any additional facial procedure that is desired or appropriate may enhance the overall result. Will insurance cover my Otoplasty procedure?